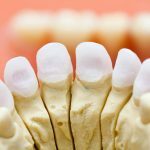 Bone Loss in Teeth: Have a Bone Loss around Your Teeth? Home / All About Dental Disorders / Bone Loss in Teeth: Have a Bone Loss around Your Teeth? Taking care of your gums and teeth are vital for your overall health. Poor oral health can affect diabetes patients, pregnant women, and a person’s cardiovascular health. It can also lead to the loss of teeth. Bone loss around the teeth can cause shifting where your teeth sit and impact chewing. It can also create abscesses, cause infections, and lower self-esteem. It can be difficult to notice the first symptoms associated with bone loss. How can you recognize if you do have bone loss around the teeth? Also known as gum disease, periodontitis is one of the most common causes of bone loss around the teeth. Periodontitis always starts out as gingivitis with symptoms such as irritation, bleeding gums, and red gums. If it is left untreated, it will progress into the more serious periodontitis. Periodontitis is caused when there is a build-up of bacteria in the mouth, dental plaque. This is a serious concern because periodontitis is the main cause of tooth loss in adults. The inflammation and other symptoms, if not treated sooner, destroys the support structures around the tooth, including the bone. The affected teeth will need likely need to be extracted if they have not fallen out beforehand. The disease also causes the breakdown of periodontal tissue and the alveolar bone. The periodontal tissue is made up of the ligaments that hold each tooth to the alveolar bone. The alveolar bone is what supports the teeth, providing the ridges where the teeth are set. This breakdown is what destroys the bones and causes the tooth to fall out if it is not treated. 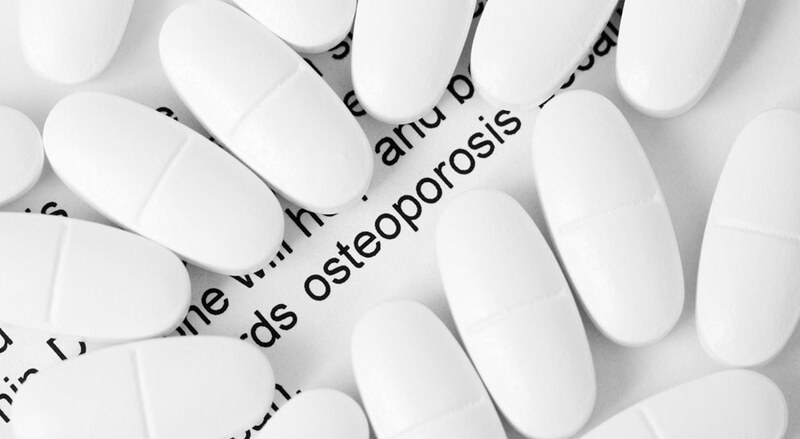 Osteoporosis is a common disease where bones become brittle due to less bone density. According to the National Osteoporosis Foundation,54 million Americans are living with osteoporosis and a low bone mass. 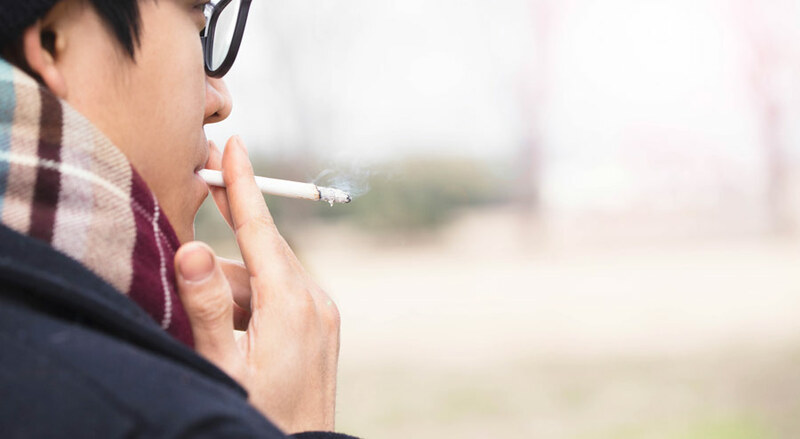 While osteoporosis has a wide range of complications, it is believed to progress periodontitis, according to the US National Library of Medicine. Osteoporosis is typically first diagnosed when the disease has caused so much bone density loss that it leads to a fracture or break. The dentist is often the first person to suspect osteoporosis in a patient. The loss of bone density in the alveolar bone caused by osteoporosis can loosen teeth by decreasing their support and eventually cause a tooth or several teeth to fall out. Osteoporosis often leads to periodontitis. When an adult tooth is extracted but not replaced, it can lead to bone loss. The alveolar bone can deteriorate and resorb and release the minerals into the bloodstream. This is because embedded teeth, whether they are natural or replacements, stimulate the bone when chewing and biting. When the bone is not stimulated, the body recognizes it is not needed and begins to break down the tissue and bone. Dentures can also lead to the deterioration of the alveolar bone. Unanchored dentures are situated on top of the gum line, meaning that there is minimal stimulation to the alveolar bone. This lack of stimulation can cause the bone to deteriorate and resorb which will cause dentures to become loose. Furthermore, people with bridgework can experience bone loss in the area where the missing teeth do not have direct stimulation from chewing as well. Bone loss is typically a gradual process that can be caused by a variety of issues as previously mentioned. The beginning symptoms can be easily overlooked which leads to progressed bone loss. Most often bacterial infections need to be dealt with using antibiotics. Topical antibiotics such as mouth rinses or gels are used to tackle the bacteria that harbor in between the teeth and gums. To ensure that all bacteria causing the infection is removed, an oral antibiotic may be prescribed as well. 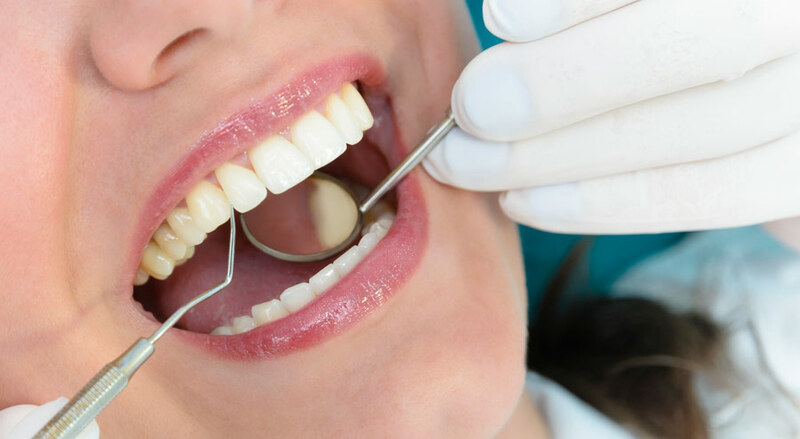 An easier method is scaling which involves the dentist using a tool to remove the tartar, plaque, and other bacteria from the surface of your teeth and gums. 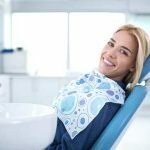 It goes hand-in-hand with root planing which involves the dentist using a tool that removes bacteria, tartar, and plaque from below the gum line. It smooths the root of the tooth and aids in the gums reattaching to the tooth. Surgery is another form of treatment if there is significant bone loss. One of the most common surgeries is a bone graft; this is used for a dental implant placement. The bone graft can prevent tooth loss by securing the affected tooth or teeth in place. It also stimulates the alveolar bone where there has been bone loss to regrow, and this allows the restored, healthy bone to replace the graft. 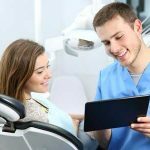 It is important to go to the dentist regularly for check-ups and cleanings. 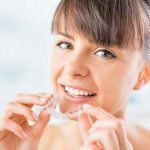 This makes it easier to find any concerning changes to the gums and teeth, likely catching any diseases in the beginning stages. Most of the causes of bone loss can be prevented by brushing at least twice a day followed by flossing. Mouthwash can get between the teeth and kill off any harmful bacteria. If you believe you may be experiencing bone loss around your teeth, do not hesitate to make an appointment with the dentist.